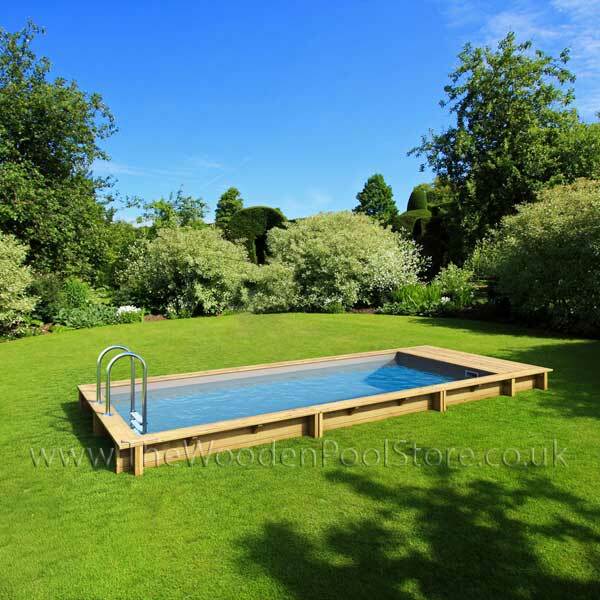 Pool'N Box is an elegant, high quality pool, built to last. The 10 year guarantee on the wooden components and five and two year guarantees on the filtration system. 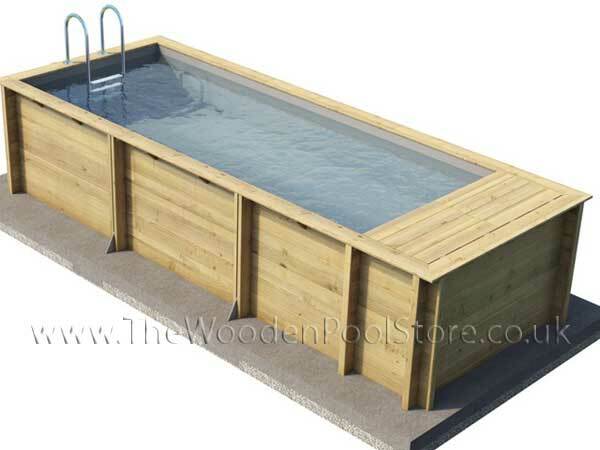 Even better, Pool'N Box is very attractively priced. 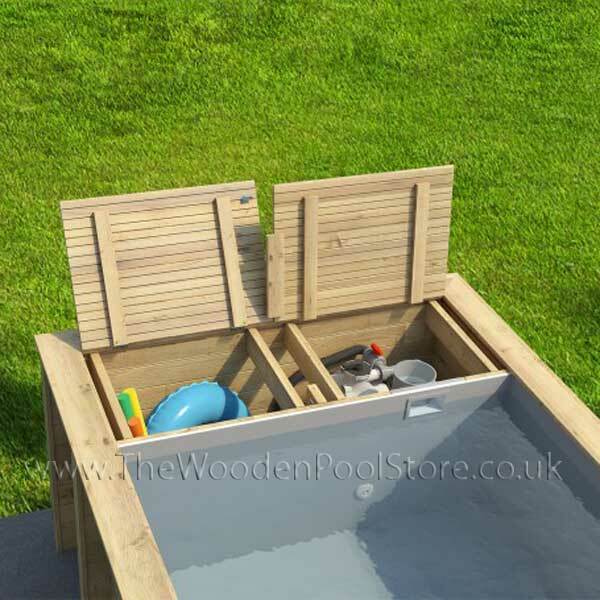 With Pool'N Box, youre boxing clever: DIVE IN! 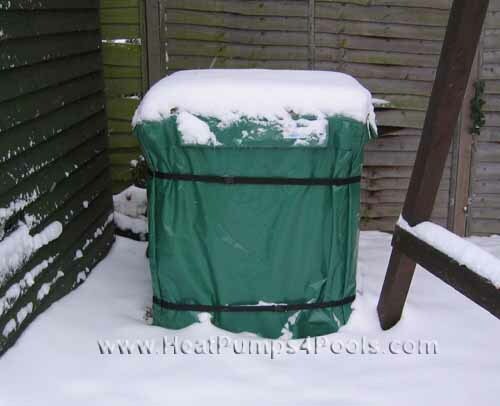 No need for plant housing as the sand filter fits easily into the intergrated box leaving plenty of space for storage. The structure is made of solid Northern Pine, the industry standard, this guarantees a long service life and sound investment. 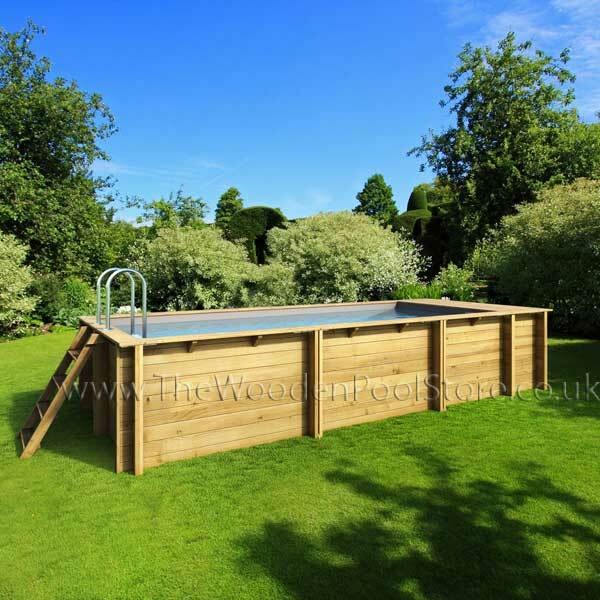 The structure is made of class IV treated Northern pine with a wood thickness 45mm. Aquatic exercise is one of the best exercises you can do. Gentle and soothing - with no stress on joints or bones Swimming is a superior method for staying in shape. With a Badu Swimjet system, any pool can become an aquatic workout center. You'll burn calories, strengthen muscles and soothe body aches by swimming against a gentle or increasingly insistent current. You control the degree of workout you want building body, mind and spirit. 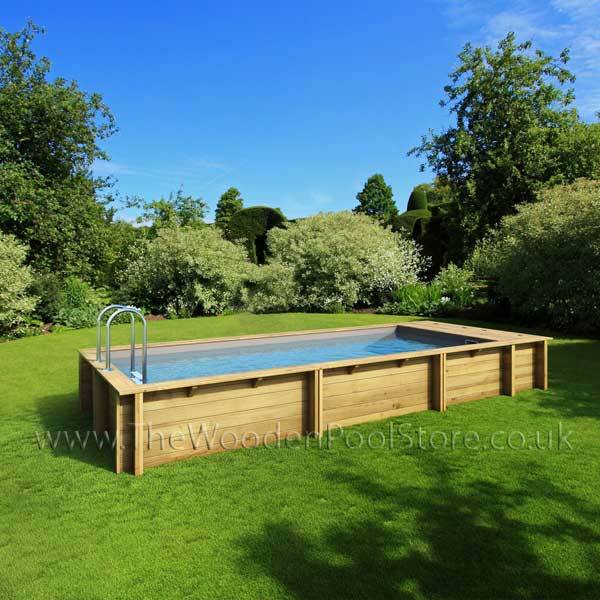 Any pool, large or small, can provide a mild to olympic style workout with endless swimming. Whatever type of pool you currently own or plan to build, a Badu Jet system will increase overall use and value. A swimjet system creates a current within otherwise still water. To accomplish this, the water is pumped into the pool through one, two or three specifically engineered large recessed nozzles. 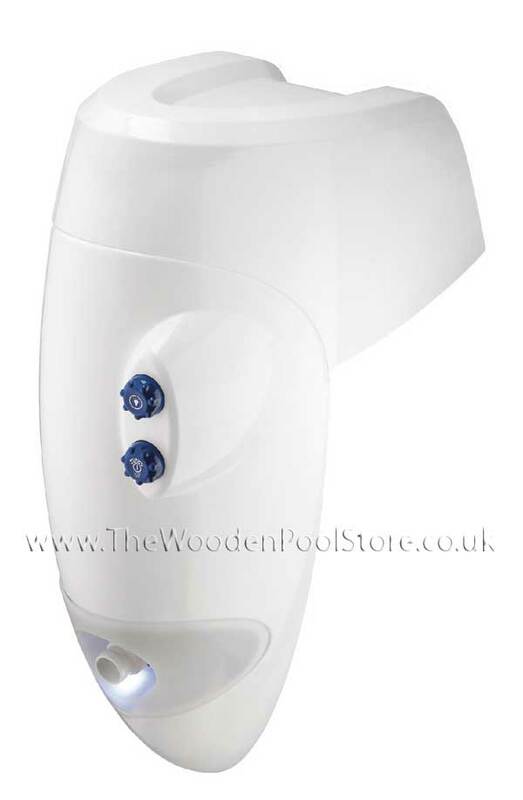 These nozzles are mounted in an underwater housing in the pool wall or in a housing installed over the wall. The water pump that comes with the system works specifically with the swimjet nozzles to create a current of up to 5,700 GPM. The jet nozzles can be adjusted to change the depth and width of the current for an enjoyable experience or a low impact water exercise. Installing the Badu Counter current is easy because it does not require any masonry work. Aquatic exercise is a great way to keep fit and have a good physical condition. With BADUJET Outboard Swims, there's no need to travel to the sea or the municipal pool for swimming. Your pool becomes a real training center ... without any work. Also, you can control the power of the current for a soft or really sporty training! Thanks to a the Badu pump, the jets deliver a flow rate of either 20/40 or 54m3/h depending on the model you choose. 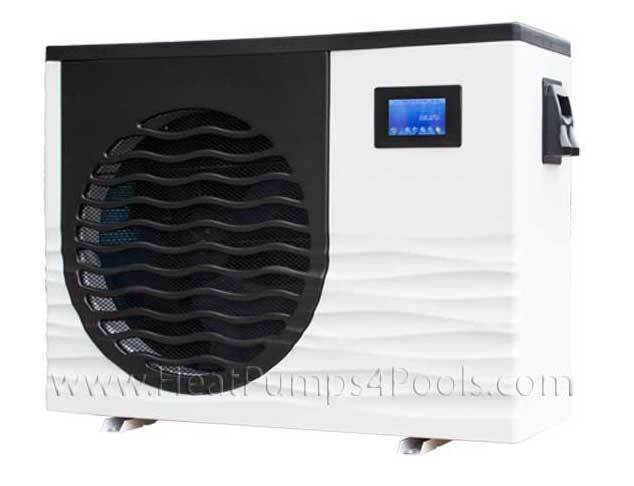 It exists in single-phase (230V) or three-phase (400V*) power supply, making it suitable for all installations. 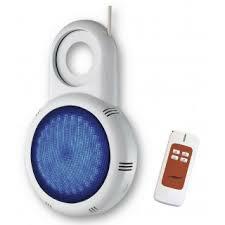 The Badu Jet Perla is equipped with a multicolored LED spotlight for pool lighting. 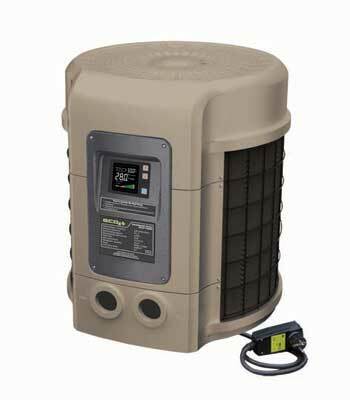 *3 phase model are available on request.